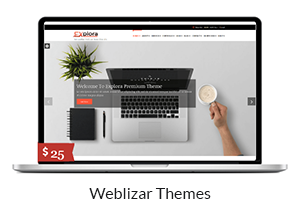 Creative Premium with WPML: To make your Creative Premium WORDPRESS theme ready with the WPML , Going Multilingual . Creative Premium comes with extra custom post types such as services , portfolios testimonials , Clients and custom taxonomies. In order to get a similar interface for translation/duplication as for posts and pages, you need to go to WPML->Translation Management, and select the tab ‘Multilingual Content Setup’. 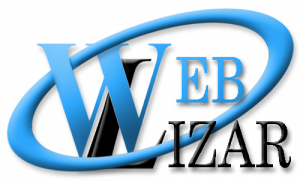 Weblizar Premium with WPML: To make your Weblizar Premium WORDPRESS theme ready with the WPML , Going Multilingual . 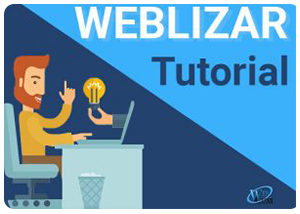 Weblizar Premium comes with extra custom post types such as services , portfolios testimonials , Clients and custom taxonomies. In order to get a similar interface for translation/duplication as for posts and pages, you need to go to WPML->Translation Management, and select the tab ‘Multilingual Content Setup’. Chronicle-Pro comes with extra custom post types such as services , portfolios testimonials , Clients and custom taxonomies. In order to get a similar interface for translation/duplication as for posts and pages, you need to go to WPML->Translation Management, and select the tab ‘Multilingual Content Setup’. Guardian-Pro comes with extra custom post types such as services , portfolios testimonials , Clients and custom taxonomies. In order to get a similar interface for translation/duplication as for posts and pages, you need to go to WPML->Translation Management, and select the tab ‘Multilingual Content Setup’. ENIGMA with WPML: To make your ENIGMA WORDPRESS theme ready with the WPML , Going Multilingual . Enigma comes with extra custom post types such as services , portfolios testimonials , Clients and custom taxonomies. In order to get a similar interface for translation/duplication as for posts and pages, you need to go to WPML->Translation Management, and select the tab ‘Multilingual Content Setup’.